Business Calendar 2 works based on its own reminders already in the free version. 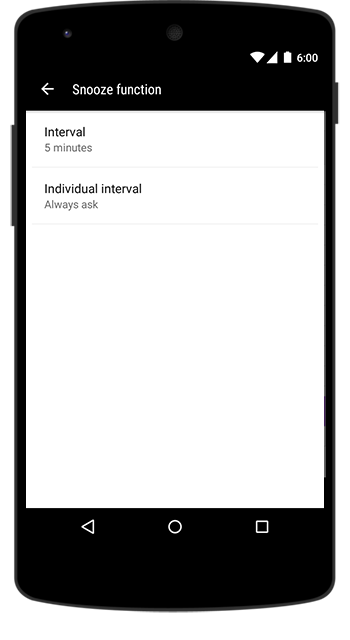 The pro version of the app (or a corresponding pack with reminder features) gives you the possibility to further customize the notifications and extend you reminder capability. 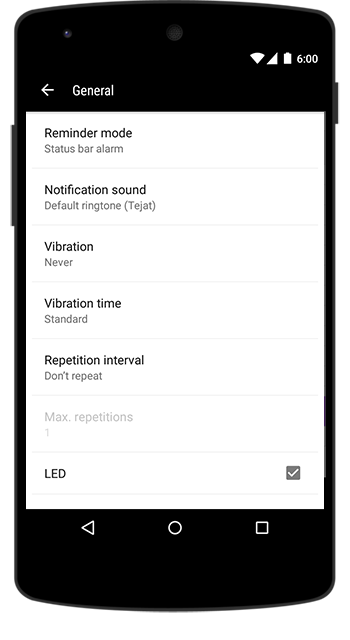 In the → General reminder settings you will get the option to set a vibration time and repetition interval. You will also be able to decide about the number of the repetitions you want to hear. 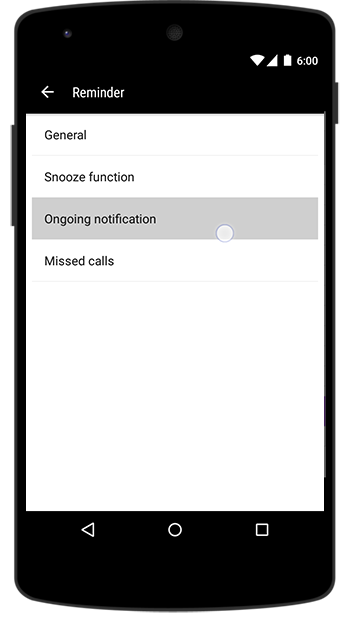 Furthermore, you will be able to set an individual snooze interval in the → Snooze section of the reminder settings. 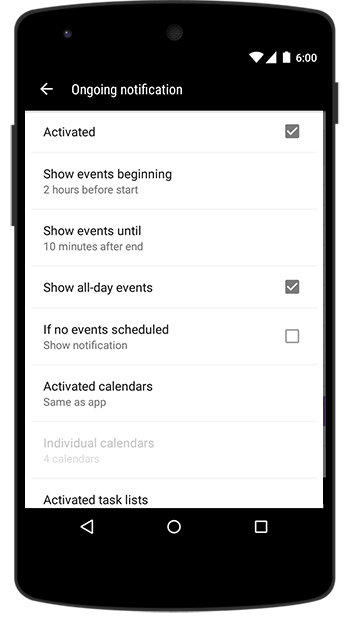 If you use → Ongoing notification feature, you will be able to decide which calendars and tasks lists, should be included in the notification drawer.